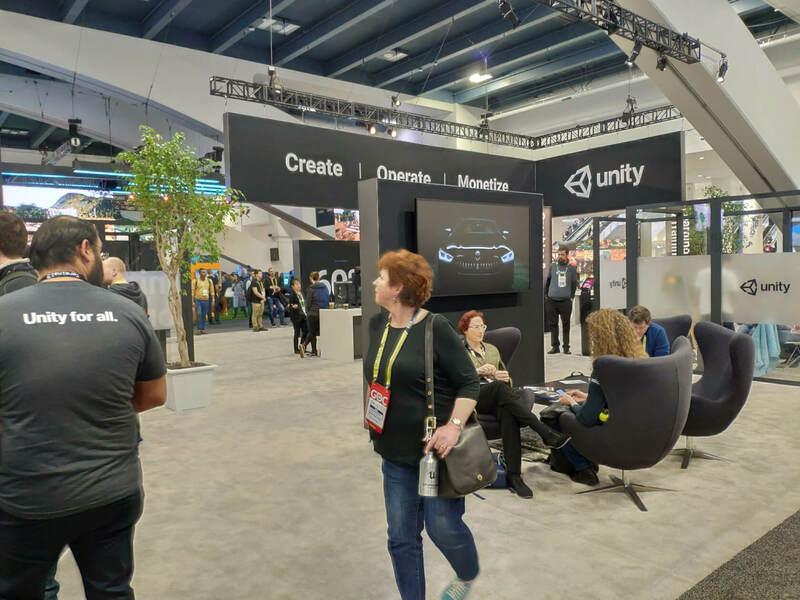 Unity Technologies is a game engine company dedicated to researching and developing technology and providing technical support to solve interesting and complex problems for customers. 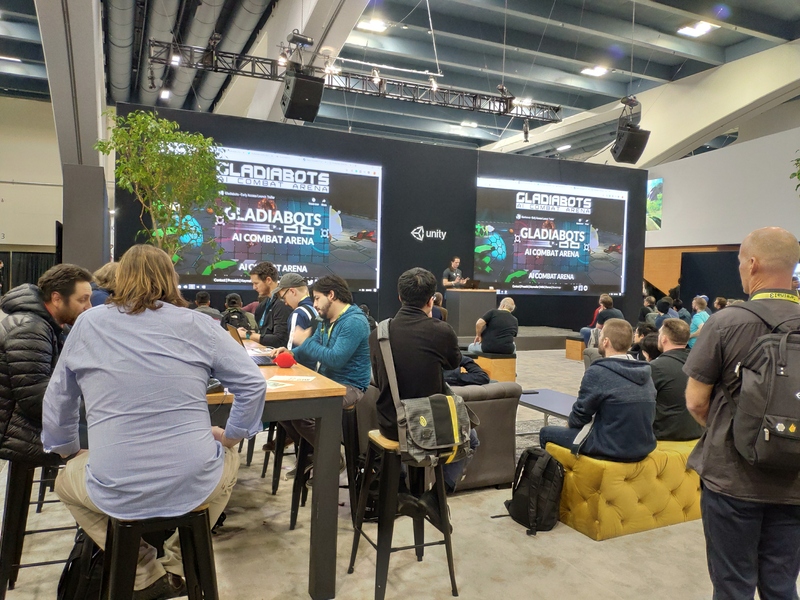 At the GDC conference in 2019, CGGE had an opportunity to interview the head of Unity Technologies. CGGE: Tell us about the enterprise services. Unity Technologies: Our No.1 mission is to make sure that people who use Unity are successful. That’s really what we do. 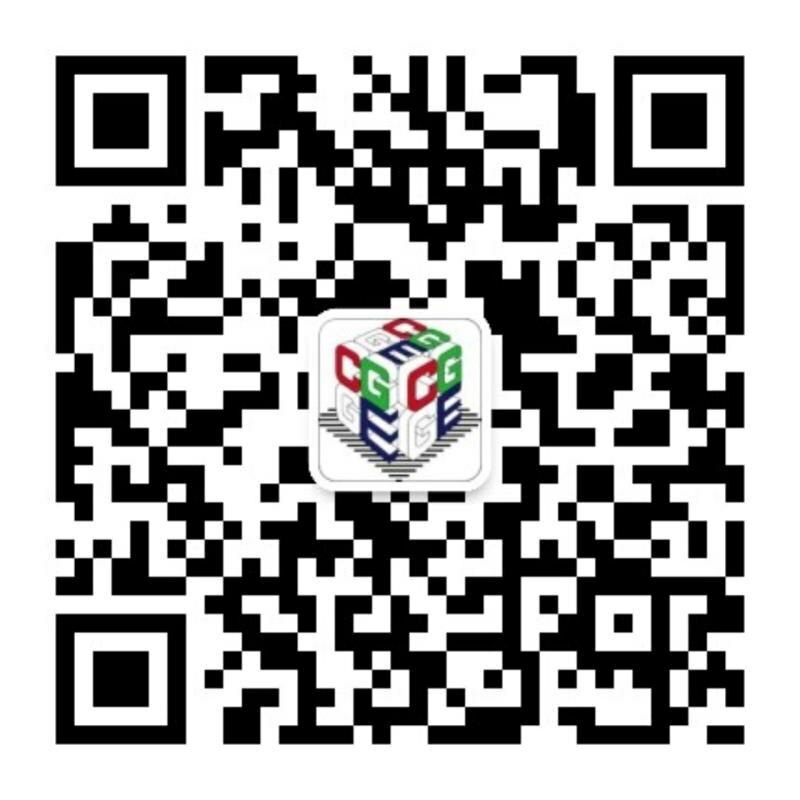 So our mission is to do anything that we can to make people who are using Unity successful. So when people enter into a relationship with us, I act as a producer on their team that works inside Unity, so I work very closely with companies that buy enterprise support. I talk to them every week. I make sure that I know what their development and production schedule is. It’s very very busy. I know what the problems are, too. And so when they bring problesm I make sure that I can find right people in Unity to help them with those problems. Sometimes it’s a problem with their project, so we will help them with their project and solve that problem. Sometimes there’s a problem with Unity. And then we will fix that problem with Unity, and patch out to anybody with that problem-fixing ability as well. So anybody who is experiencing the problem, not only the customers that I am working with, will benefit from the things that we are doing for them. We have groups that do work with the academic side, but I’m unfortunately not that familiar with it. This actually may be training on Unity. Does that make sense? Sometimes there are developers that want to learn how to use Unity better, so we will use our training to help teach them better how to use Unity. But we do also have the sides that we work with: schools, universities, Nobel programs, children or adults who are trying to learn how to use Unity as well. I believe that is something that we do but it is a much more abhorrent situation. So I wouldn’t be able to comment on that. CGGE: So enterprises come to you and you act as their producer. So how many companies can you work with at the same time? Unity Technologies: It’s very at the same time. We try to keep them as well as possible. It’s a kind of react situation. If a lot of companies get enterprise support, then I might be working with a lot of companies at once. But usually it’s like a handful of companies, so let’s just say 5,6,7, something like that. CGGE: What is enterprise support? Can you explain that? 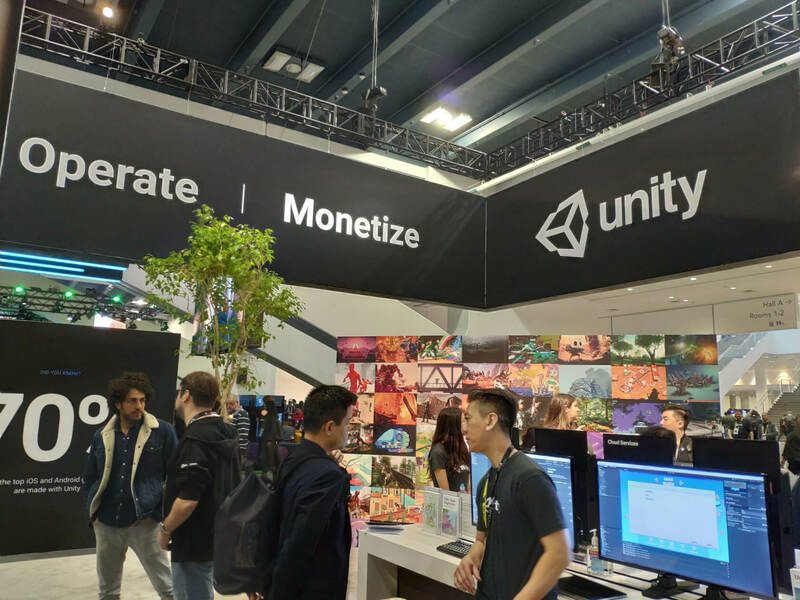 Unity Technologies: Enterprise in this case means basically a company. Somebody who is using Unity to make money or something, use it as a skill. So they probably have a large team. It’s probably not usually somebody who is like one developer by himself. They have a physical office and use it to make money. So enterprise support is, I work with that. 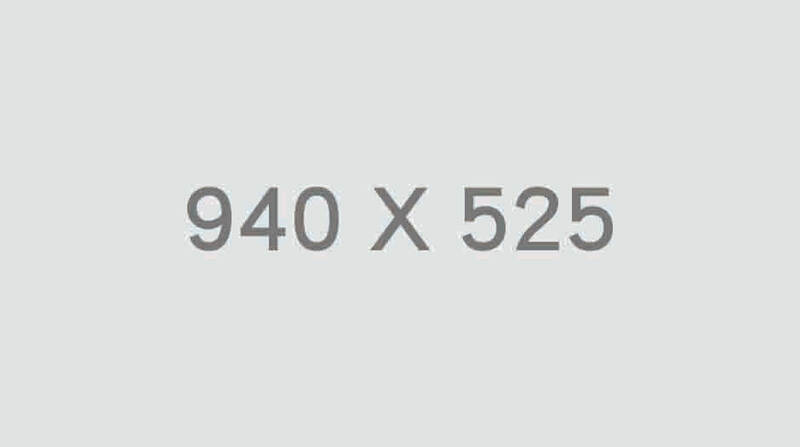 Unity Technologies: I actually work with all sizes. I worked with a company that has only one person before, but their project was very very very successful so we warranted it with enterprise support. And then I work with some companies that have thousands of employees and they benefit from each other just as much. CGGE: So do you often work with them on live sample on certain development? Like real-time render. You send the Unity Engines for any makings. Do you have them? Unity Technologies: In enterprise support, I don’t think that is gonna be what’s in this cope. That’s more probably like like a company-to-company partnership where their figure out the details themselves, but that wouldn’t be in this scope enterprise support. CGGE: So what do we cover at Enterprise support? Unity Technologies: Enterprise support is very much like, you have a game, you’re making a game and run into obstacles because every game development have a lot of obstacles no matter what. And we are the experts who help with those obstacles. When somebody may not know the best way to use Unity in a certain circumstance, we will help them use Unity in the best possible way. They write a code which is not very performant, so we will help them fix that code so that it is performant. CGGE: Can I write a code for you to look at? CGGE: You work with companies who use a Unity render. If your customer have a problem with Unity render, can they come to you? Unity: So you want to do real-time rendering. If you on the company’s website, you can contact us and we will leave it with other departments. Because part of what we do is that, when somebody have enterprise support, they will start with me, and then I will figure out the best way to help them. CGGE: How can people sign up for enterprise support? Unity: If you on the Unity website, there is a button to contact us and you can look for enterprise support. I believe you just have to go to Unity 3D.com and then you can navigate from there to find out where to get enterprise support. We do have enterprise support all around the world. We have a base in China as well. So we can help out in China, America or any place.